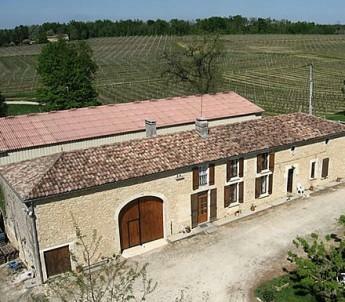 Château Roc de Levraut, situated in Sauveterre de Guyenne, has been run by the same family for 3 generations. Today it is managed by Rémi Ballardin who made a strategic choice: to respect the vineyards as well as the wines by preferring low-yield grapes to improve their qualities. So they decided to cultivate their lands with methods that protect the environment.